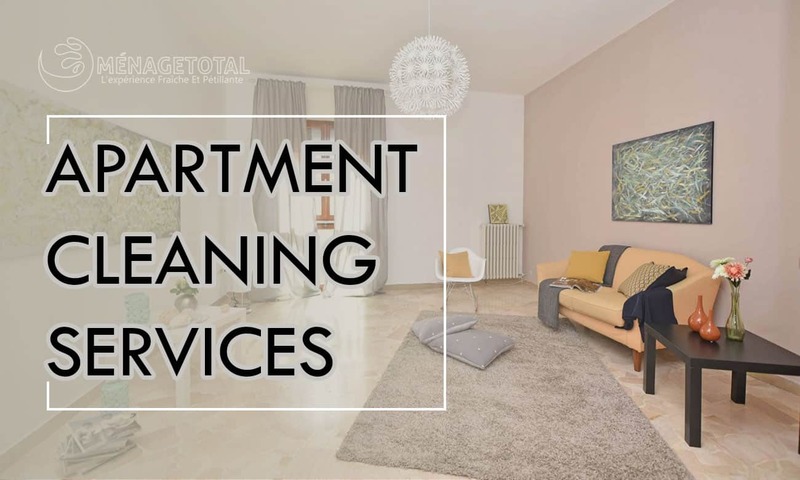 Menage Total Apartment Cleaning Service Montreal they use the best method to suit their customers and their carpets & upholstery, always giving a perfect deep down clean and leaving your carpets & upholstery looking and feeling like new. Removing dirt, stains and dust mites which have accumulated deep down. Significant upholstery producers suggest having your carpets should professionally clean every 6 months to a year to keep up the appearance and nature of your cover. All carpets are an investment and with the perfect cleaning, you will increase the life of your carpet. 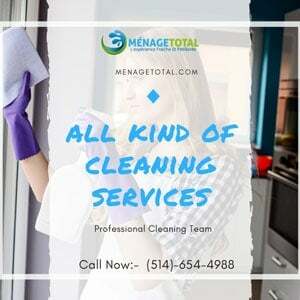 The Menage Total Apartment Cleaning Service Montreal. 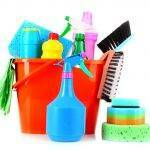 In Short, We are fully insured and fully qualified to deal with all cleaning jobs, small or large. 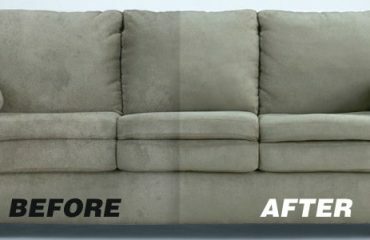 Whether it’s a one-off clean or a daily regular contract The Menage Total Apartment Cleaning Service Montreal is the upholstery cleaners for the job. Menage Total Apartment Cleaning Service Montreal. 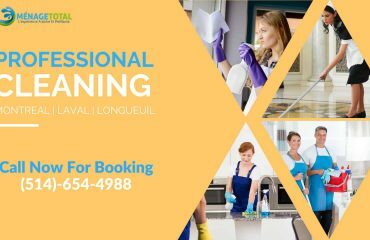 They offer professional and reliable Apartment Cleaning services to the Commercial sector within Montreal, Laval, Longueuil. 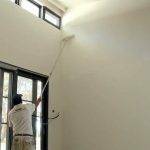 Whether your business Apartment is in need of a one of clean or regular cleaning service. 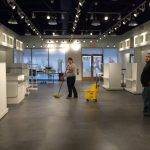 Menage Total is quality Apartment Cleaners covering all of Montreal, Laval, Longueuil. The methods Menage Total use allows us to give a deep down clean with fast drying times, giving the least possible disturbances as possible. Menage Total Apartment Cleaning Service Montreal they give 100%, they take their time giving attention to detail. Providing a state of the art quality service giving great results. The Menage Total Apartment Cleaning Service Montreal does not do half a job that takes half an hour. Menage Total to do a quality job that takes as long as it takes at a quality price as well as. Please contact Menage Total for a free quote and to discuss your cleaning requirement. Menage Total is always happy to assist you.